Sensible Software is a company which is perhaps more famous in the UK than the rest of the world. 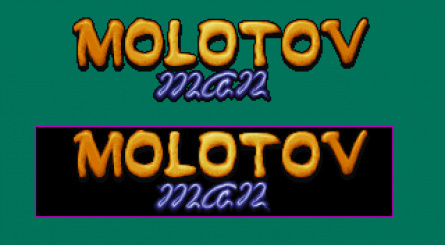 Founded in 1986 by Jon "Jovial Jops" Hare and Chris "Cuddly Krix" Yates, it produced titles for 8 and 16-bit computers, many of which were ported to consoles such as the Sega Mega Drive / Genesis and Super Nintendo. Wizball, Mega lo Mania, Sensible Soccer and Cannon Fodder may not be huge names in today's marketplace, but at the time they were massively popular with both gamers and reviewers alike, earning the studio lofty status in the eyes of UK players. Publisher Read-Only Memory has just launched a book which charts the rise and fall of this legendary British code shop, entitled Sensible Software 1986-1999. 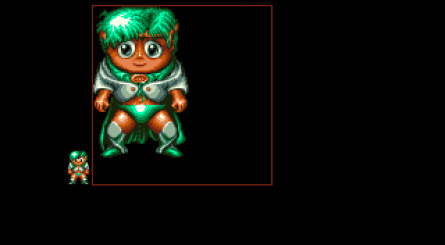 The book was funded via a $40,000 Kickstarter campaign and is written by Gary Penn, an equally famous name in UK video game circles. Penn collaborated with Sensible co-founder Hare, who speaks candidly about the often turbulent events which surrounded the development of some of the best British games of the '80s and '90s. The book also features contributions from the likes of Martin Galway, Mike Montgomery, Gary Bracey, Peter Molyneux, David Darling, Gary Whitta and Dominik Diamond. One of the most interesting parts of the book revolves around unreleased projects. 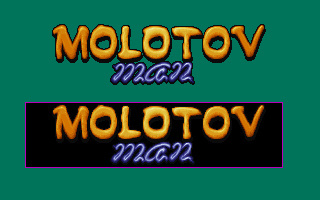 In 1993 it was clear that consoles were taking over from the Atari ST and Amiga and Sensible started work on a SNES exclusive by the name of Molotov Man. 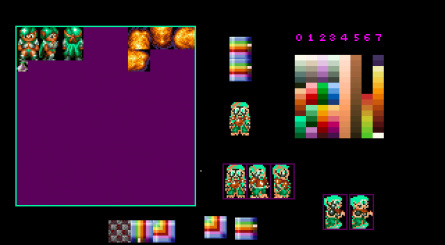 According to former Sensible designer Stoo Cambridge, the game was heavily inspired by Japanese titles — he was going through a PC Engine phase at the time — and while it shares a lot of similarities with Hudson Soft's Bomberman, it was set to be a very unique game in its own right. 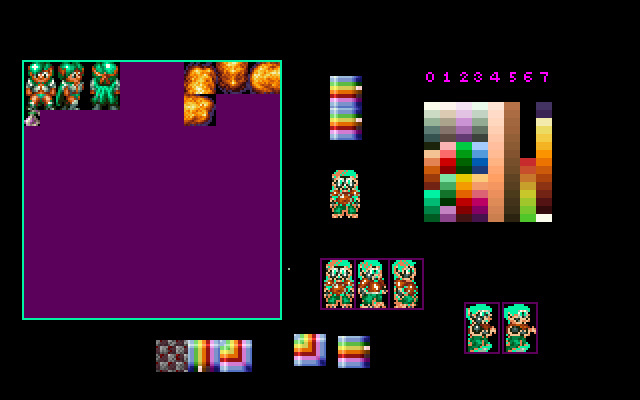 Sadly it was canned very early in development, and only a bunch of work-in-progress screens survive. 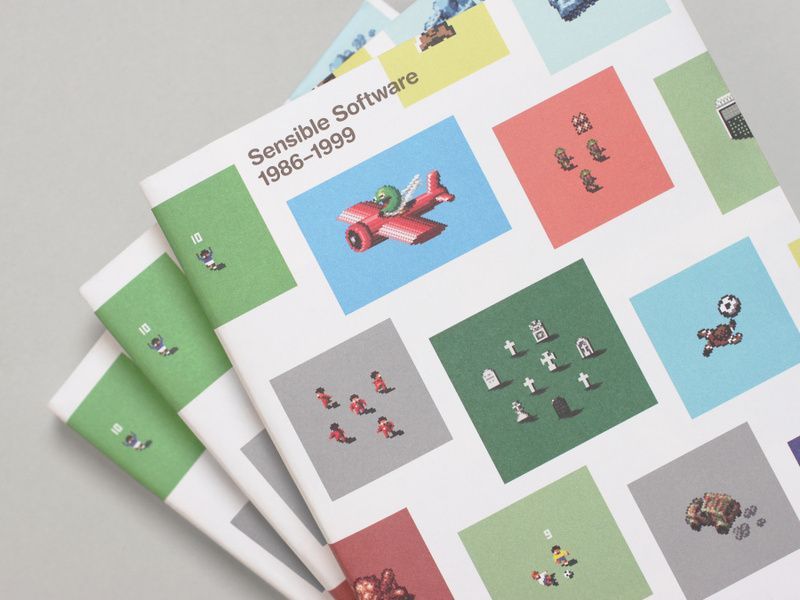 SNES-related nuggets aside, Sensible Software 1986-1999 is an absolutely essential read for anyone with any interest in the UK gaming scene of the early '90s. It's available for order now for £25, direct from the publisher. @Shiryu You should. I've been reading it all weekend, takes me right back to the days when Sensible Soccer and Cannon Fodder were all that mattered! @Damo I do remember the Kickstarter campaign a while back, glad to see we can buy it now! I shall indeed make the plunge, thanks! 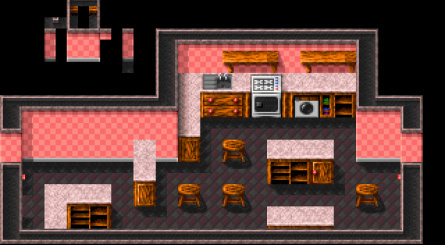 I like the level that looks like an actual room with tables and chairs and stuff and yet it still works perfectly with the typical Bomberman grid design. 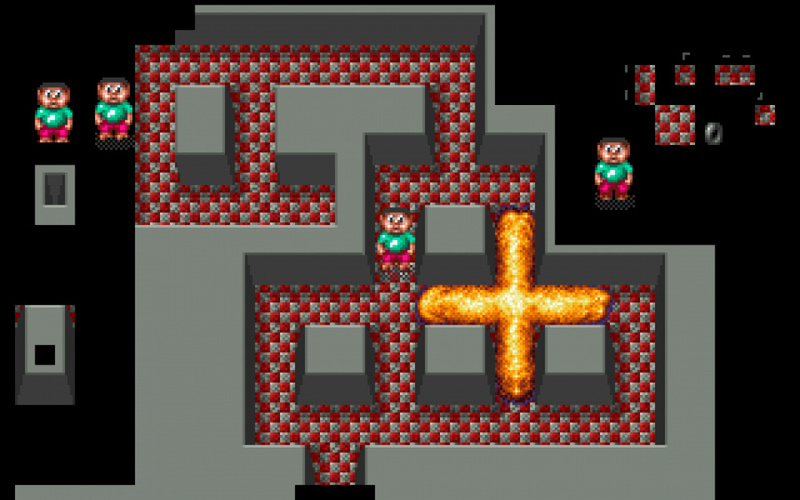 They should try this in the actual Bomberman game for some levels. @Damo Is sensible Moon in there!? @Jimtendo Sensible Soccer on the Moon, you mean? There's a screenshot, yeah! 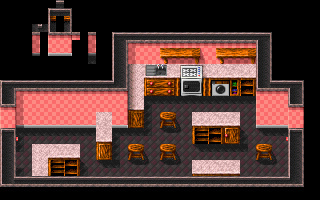 I miss British development houses like this. The game actually looks decent. That book looks awesome! I think a purchase is in order. This post needs more love for Mega-Lo-Mania. 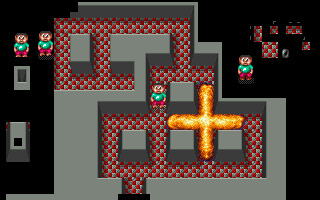 Heh, Molotov Man should be a fire themed boss in a Mega Man game. > Sensible Software is a company which is perhaps more famous in the UK than the rest of the world. Are you kidding me? Here in Italy it's usually considered a legendary software house that redefined the gaming scene during the eighties (with Microprose Soccer) and the nineties (with Sensible Soccer). 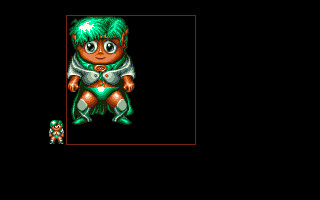 Every kid back then used to have at least one of these two games, or Cannon Fodder on his C64 or Amiga computer. This looks fantastic! Thank you for posting this because I never knew about the book being funded through kickstarter. I would of backed that project if I knew about it but that doesn't matter anymore since the book is available and I am buying it right now! I am obsess with gaming books since I have quite a large collection since I LOVE reading the history of gaming. Even though I grew up with american games, I still like to read up about gaming history in other countries and this book looks like another winner for sure. Now I just have to wait for it to arrive!